One of my favorite accessories for Summer is definitely a hat! I used to wear them a lot just for fun and just to add a spark in my outfit, but the past years it became a necessary tip for Sun protection. And not only for the beach but for every time of the day. And for the night? it will be something unique in your appearance. So, while I was searching for hats in Cityblis, I discovered (or should I say re-discovered?) 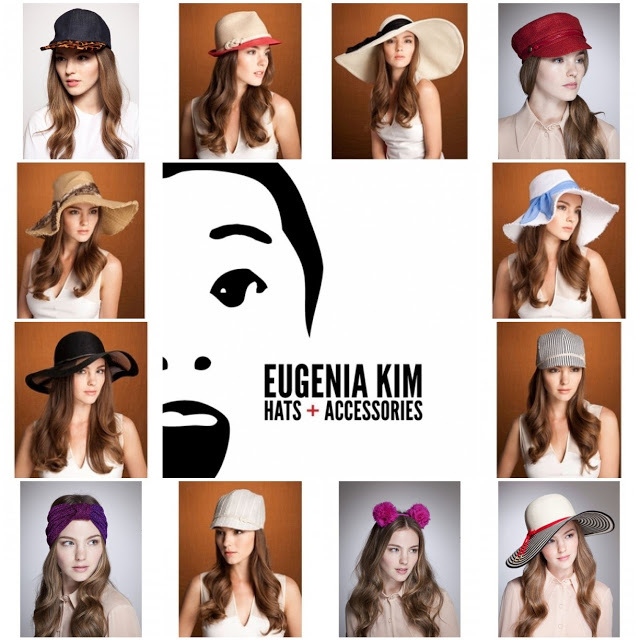 the collection of Evgenia’s Kim. Amazing hats, beautiful, a work of art, designed to be simple yet extravagant. Hats and hair accessories for every occasion and style…white linen for the beach, camel toyo fedora with leopard-print raffia for your boho outfit, cotton cap with black and white stripes for your casual appearance, camel linen for your safari look and many more! why not us? Let’s make a gift to ourselves and feel like a queen!